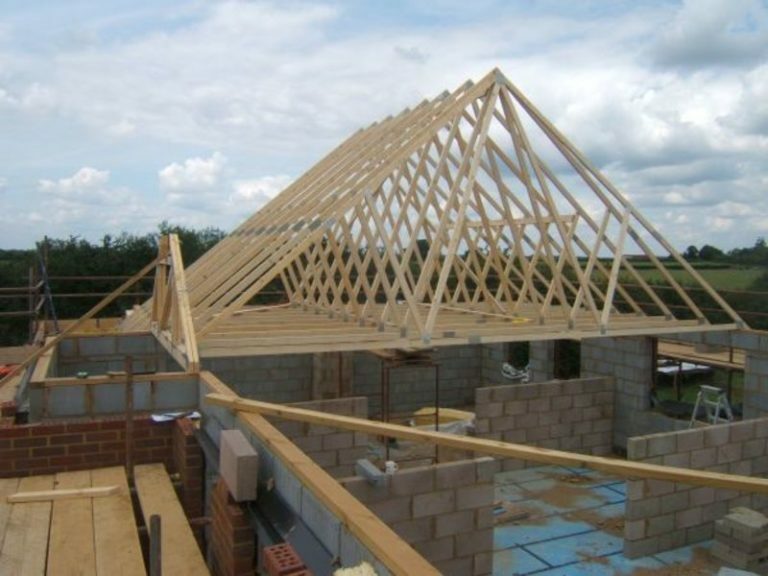 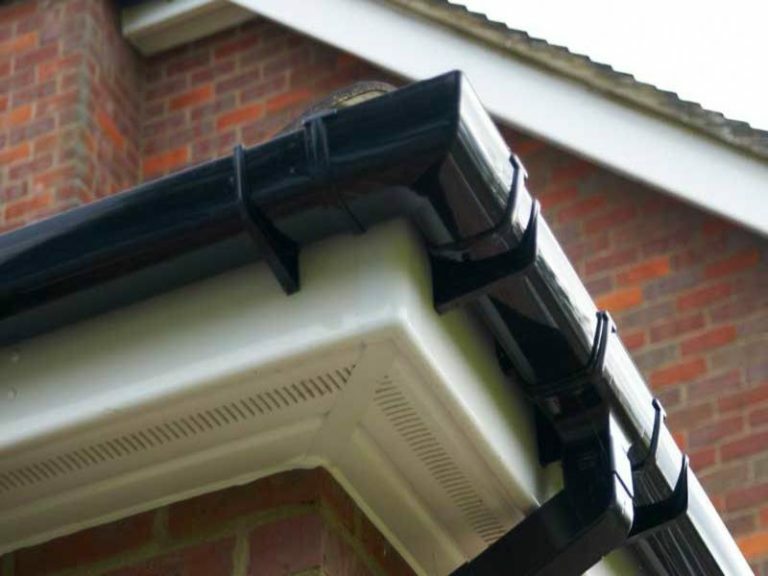 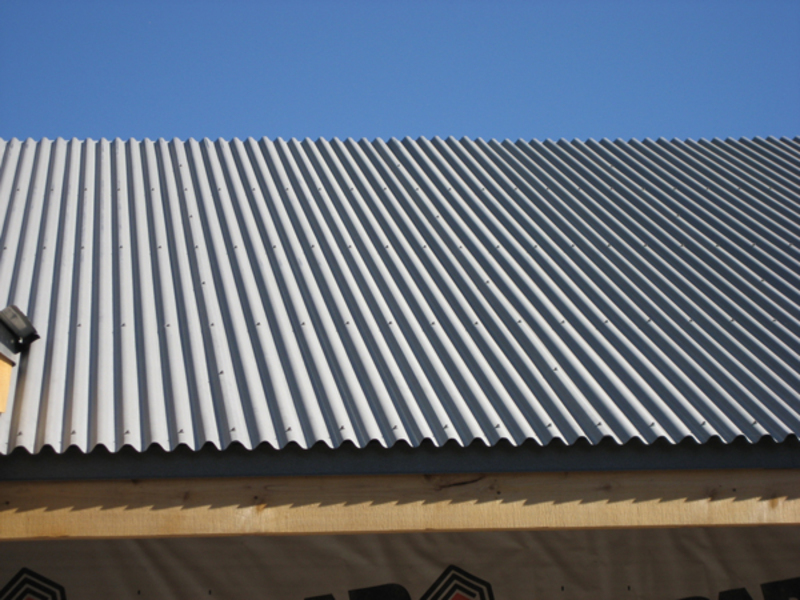 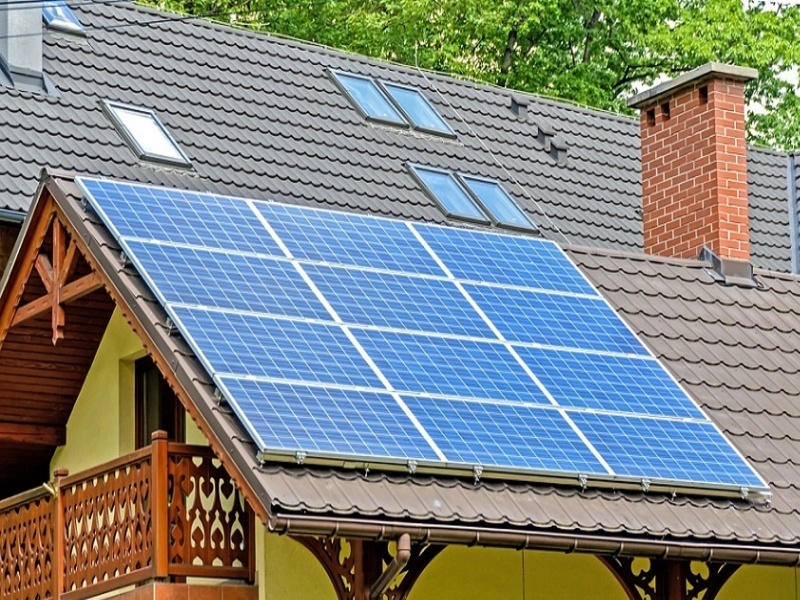 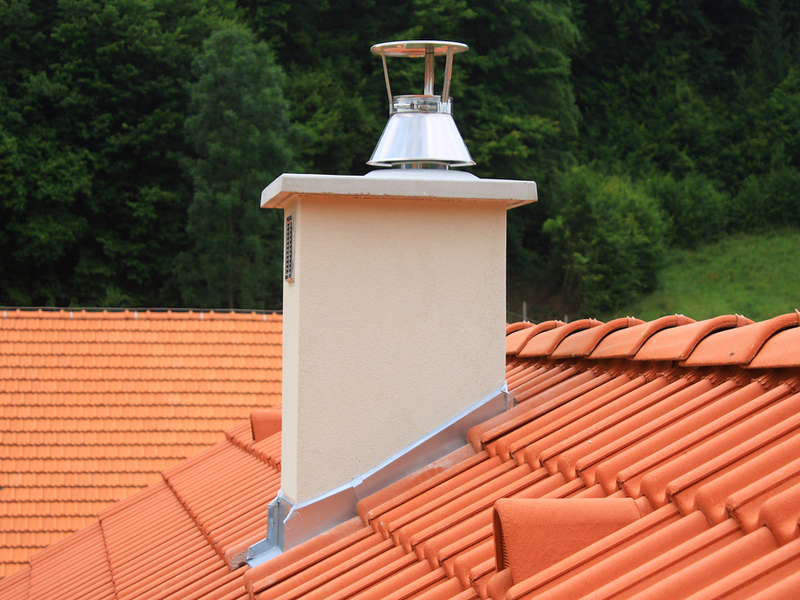 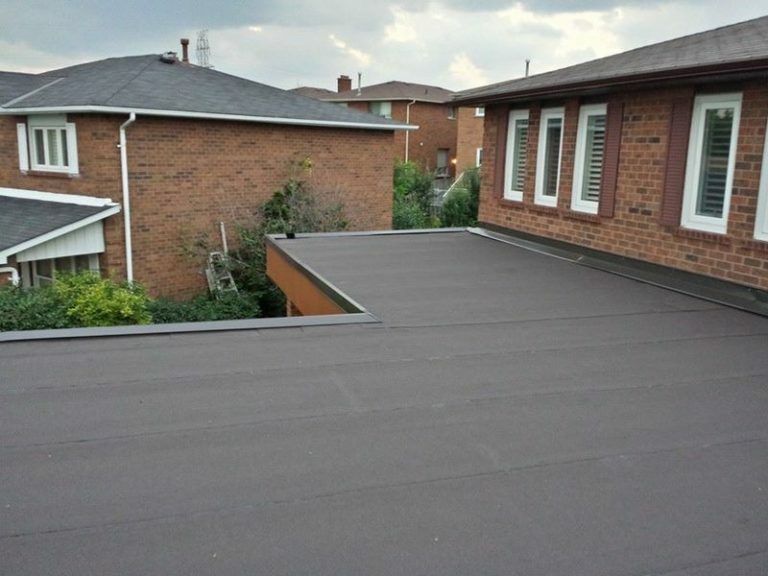 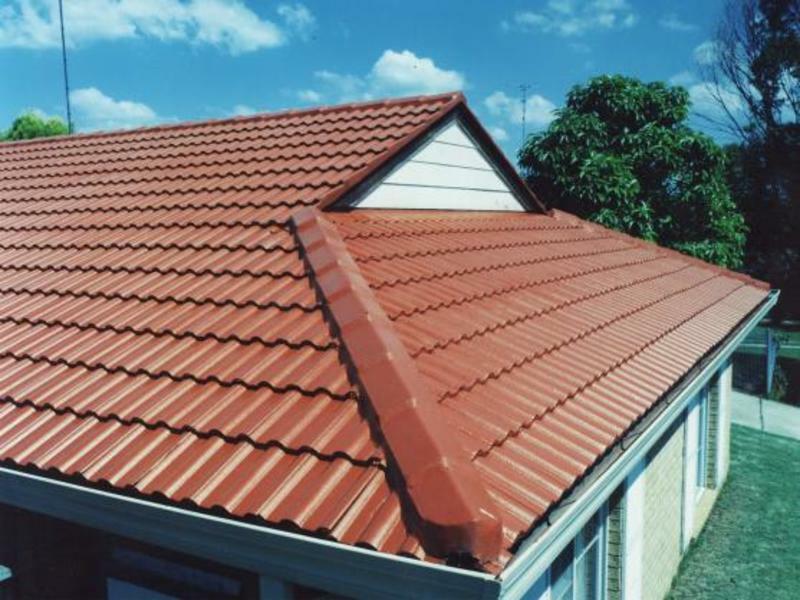 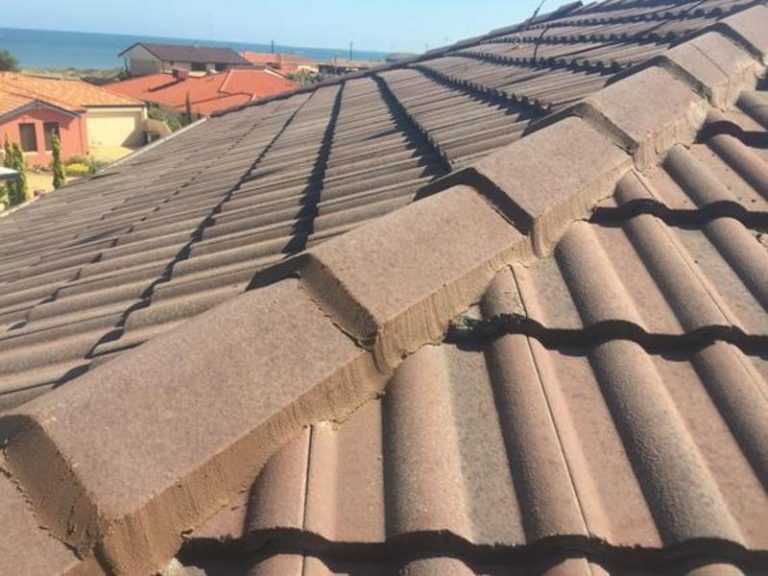 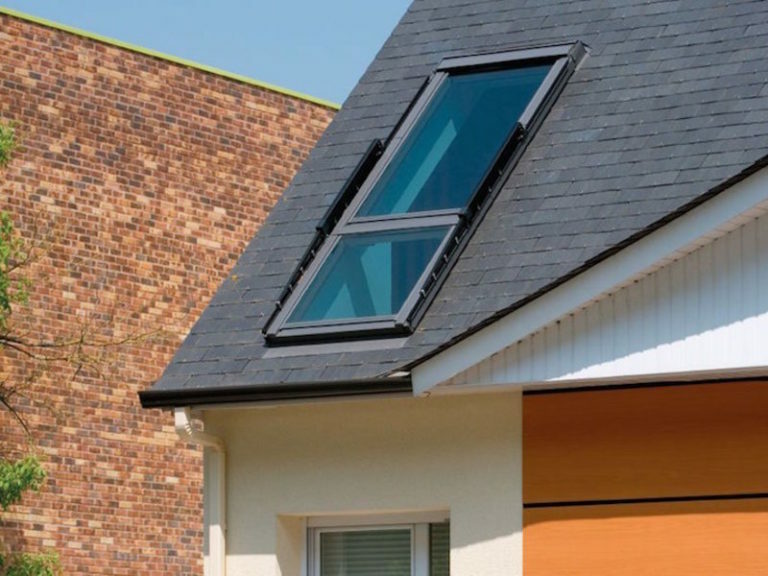 Our experienced team of roofers will complete all work on you property quickly and with the minimum of fuss, and tidy up after themselves, so there’s no mess and no upset to you. 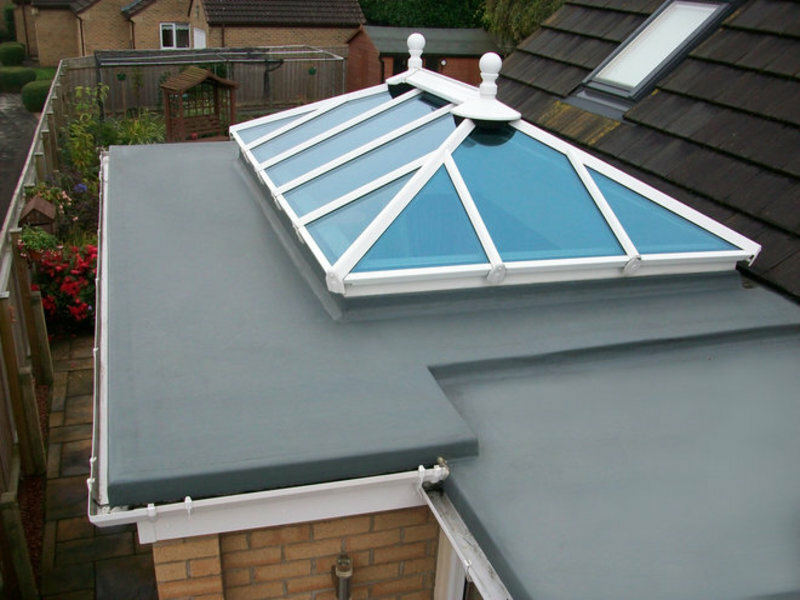 Competitive roofing repair and installation Peak Roofing use all the very latest modern equipment and techniques to ensure that all work is carried out quickly and efficiently, and this in turn represents a cost saving that we can pass on to our customers. 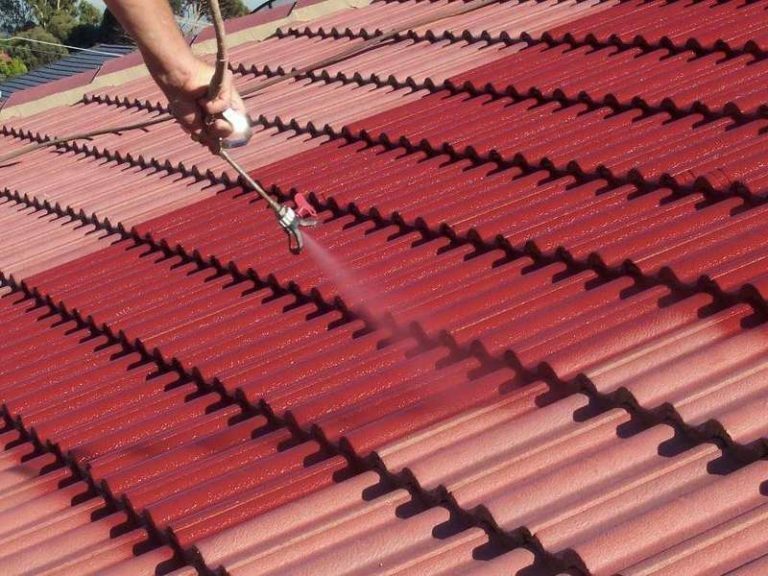 So if you want a reliable roofing service that is fully guaranteed for up to 20 years and is highly recommended by satisfied customers in Mansfield, Chesterfield, Worksop and the surrounding areas please call us or send us a message on the contact page of this website. 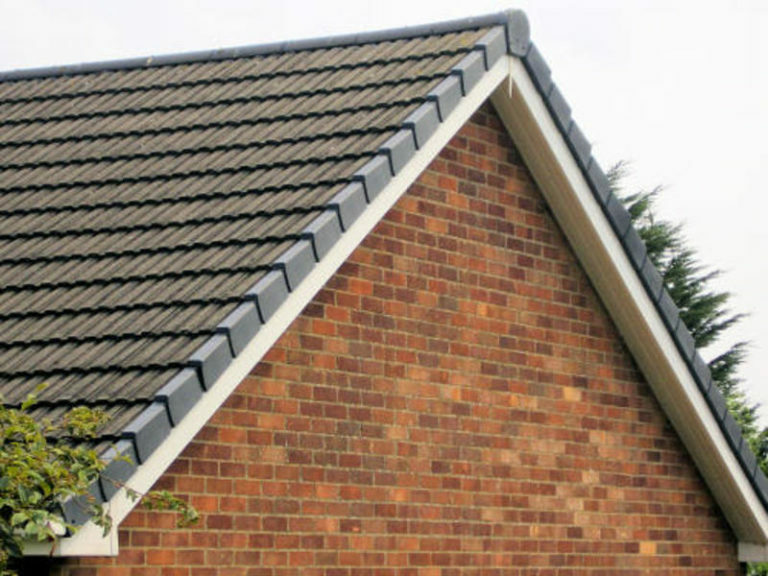 For the best roofers in Mansfield you can trust, choose Peak Roofing.